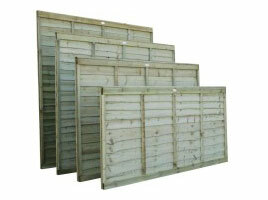 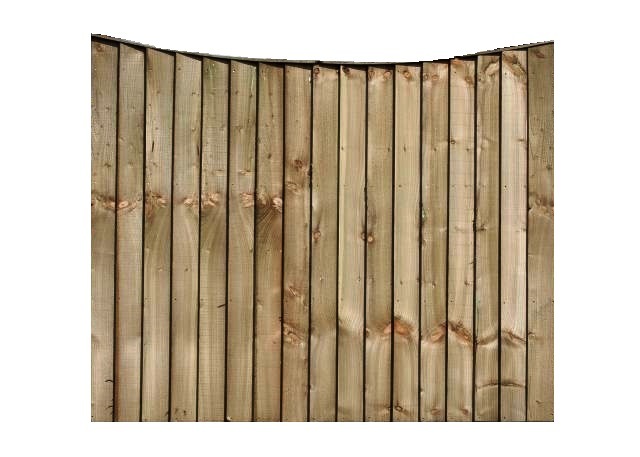 Concaved Featherboard fence panels are both a robust and aesthetically pleasing fencing product. 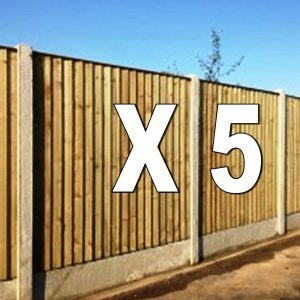 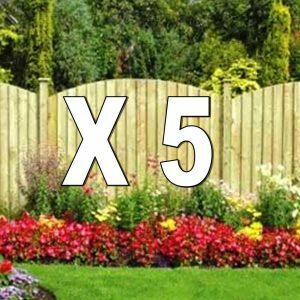 They can be installed into concrete posts or fixed to timber post to suite your preference. We manufacture our panels with four backing rails and eighteen featherboard lats for extra strength and coverage to ensure you get a quality long lasting product.